The biggest mistake you can make is to be afraid to make one! I often love books about the brain and the latest on brain research. You probably already know about the link between exercise and learning. There are studies that show that after just twenty minutes of exercise, the brain is fired up! Read all about it in the fitness.gov article, Learning is a Moving Experience. 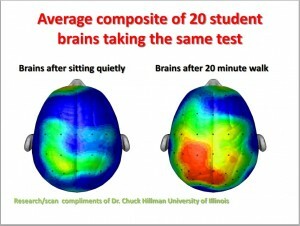 Check out the composite picture of 10 year old’s brain taking a test after a 20 minute walk! It’s enough to order the kids out for a run right now, right?!! That information above was from an article I read last year. The past few weeks, I have been reading a wonderful book about math, the brain, mindset, and the problems with the way it is taught in the U.S. and Britain. It has been really inspiring in a whole new way! I had heard great things about: Jo Boaler’s book, Mathematical Mindsets: Unleashing Students’ Potential through Creative Math, Inspiring Messages and Innovative Teaching (affiliate link) and started reading it over the break. It’s one of those books I am bursting to talk about! Einstein, probably the most well-known of those thought to be a genius, did not learn to read until he was nine and spoke often about his achievements coming from the number of mistakes he had made and the persistence he had shown. He tried hard, and when he made mistakes he tried harder. This kind of mindset and the willingness to work through mistakes is really important. 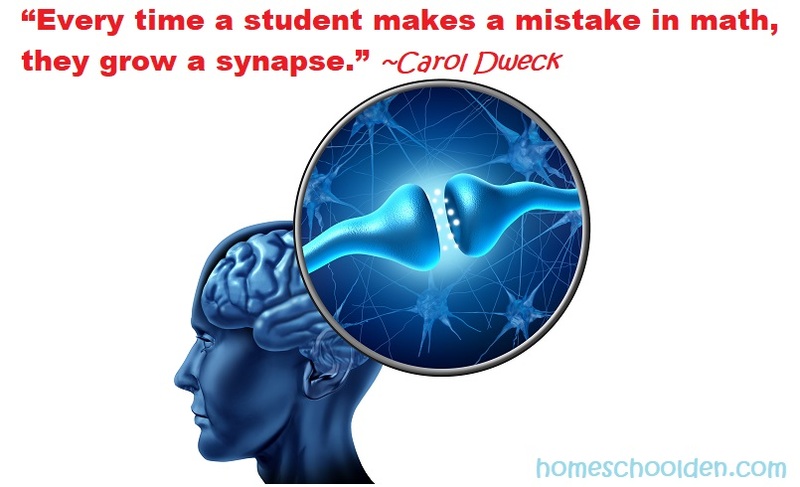 Yet, do we celebrate mistakes in math? Think about how tests are graded — right/wrong. Students learn to feel bad about making mistakes (particularly in math). This book really dove into the harm that can happen to kids as they move through the American system of teaching math. She explains that mathematics is a conceptual domain. It is not, as many people think, a list of facts and methods to be memorized. And yet, many schools have timed tests (for learning multiplication tables or addition facts) and emphasize having the correct answers (on tests and quizzes). She goes on to say that not only does the ability to recite those math facts quickly NOT show math potential, but that those kids who are slow and thoughtful, think carefully and deeply about mathematics. Those “slow” kids often have a deeper understanding of how math works!! 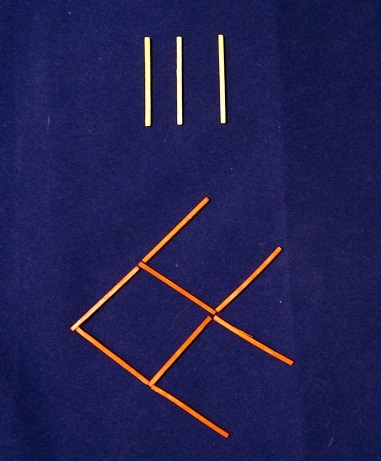 The thing is, math fact recall is much less important than the knowledge of mathematical patterns. Rather than the ability to calculate, kids need to develop the ability to ask good questions, set up models, analyze results, and interpret mathematical answers. I’m half way through the book and have taken tons of notes!! If you like this kind of book, I highly recommend it. Again, it’s called Mathematical Mindsets by Jo Boaler. I liked it enough that I plan to buy her other book too! 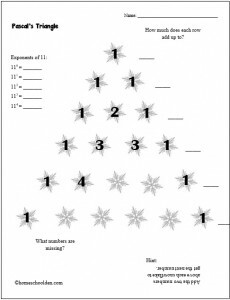 So, what does that mean for math in our homeschool?! All of that got me thinking again about how I can spice up our math time. The kids will continue with their regular math work, but this semester I wanted to incorporate math circles back into our homeschool again. I’d like to do that a couple of times a week. My kids always *LOVE* those math challenges. I thought it would be helpful to mention some of these resources again, just in case you haven’t heard me talk about them before. Mathematical Circle Diaries, Year 1: Complete Curriculum for Grades 5 to 7 (affiliate link) – I think this one has to be our favorite! 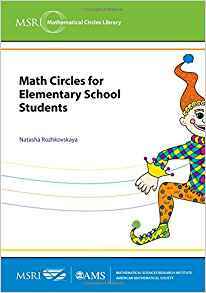 Math Circles for Elementary School Students is another we’ve added that I plan to use with the kids this semester. These have problems that really have them think in an analytical way! 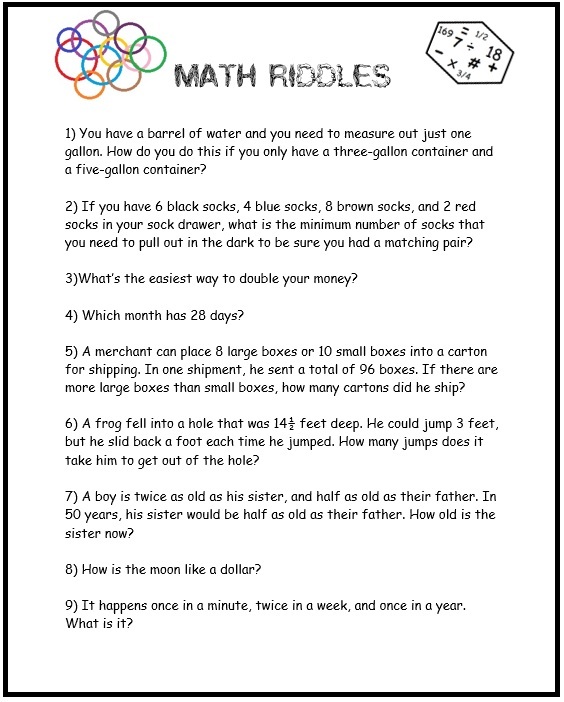 Math Riddles: And here is a free printable I made for the kids a while that might be fun for your kids! 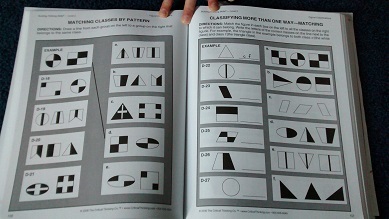 Another book we have used is Primary Grade Challenge Math. (affiliate link) DD went through the whole book are really enjoyed them. ED has started on this one this fall. 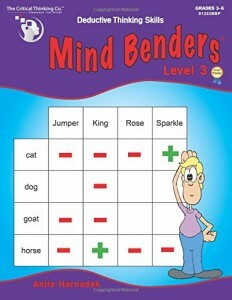 There is also have one aimed for older kids, called Challenge Math For the Elementary and Middle School Student (affiliate link) and DD is working on the Middle School one. Well, that’s about it for today! Thanks for reading! 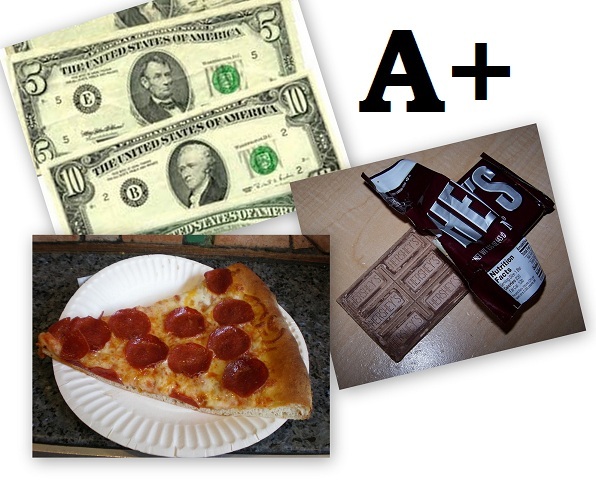 Research about Rewards and Learning: This post talks quite a bit about the value of intrinsic motivation.